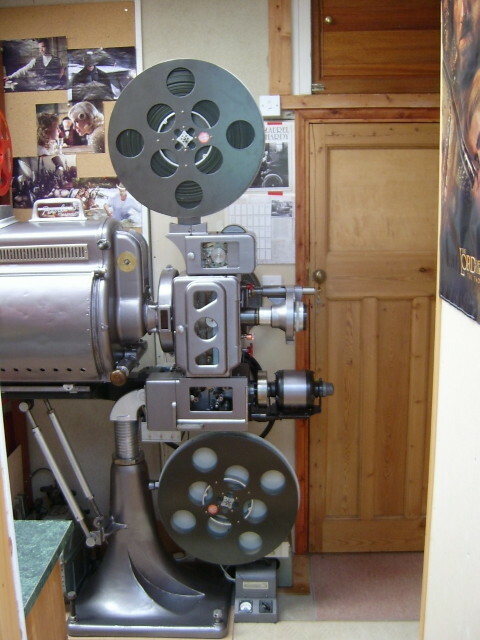 "SUPER 8 FILM REVIEW - THE LATEST ISSUE"
As promised in the pages of the latest issue of 'Super 8 Film Review' we are publishing many of the pictures within the hallowed pages of the current issue here on bfcc.biz so all can see them in living, breathing colour! 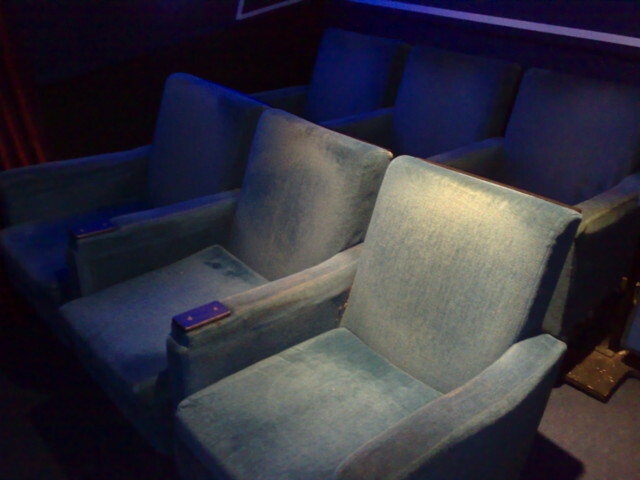 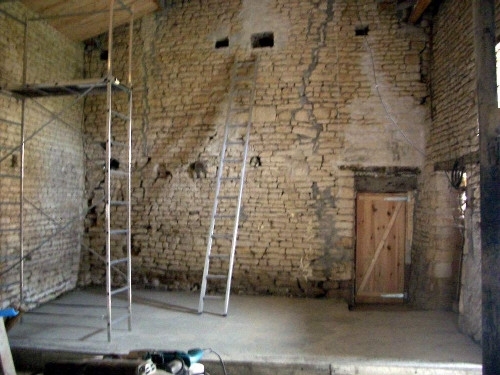 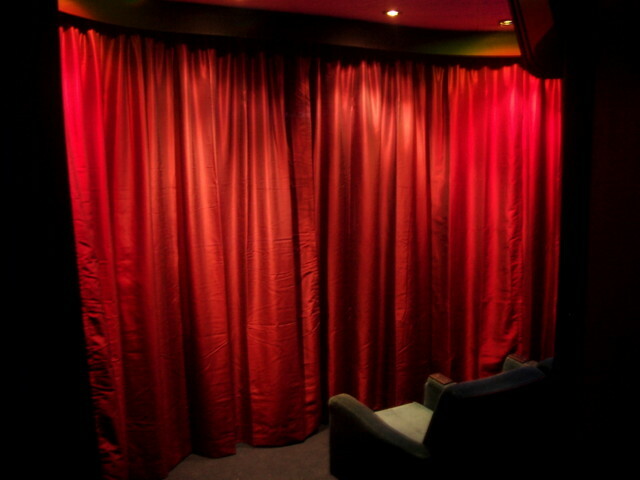 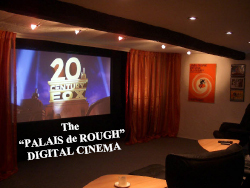 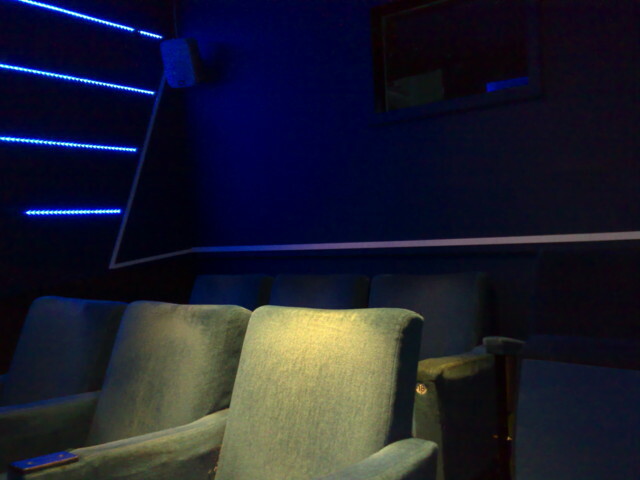 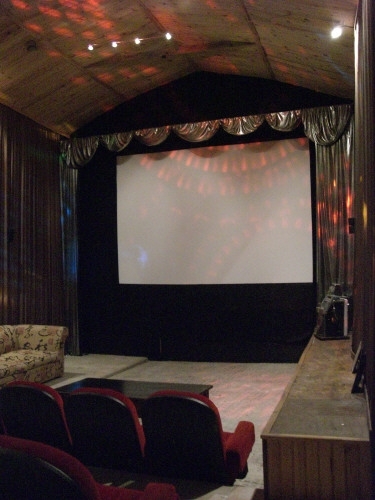 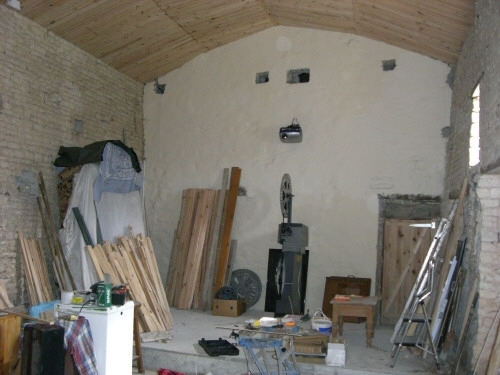 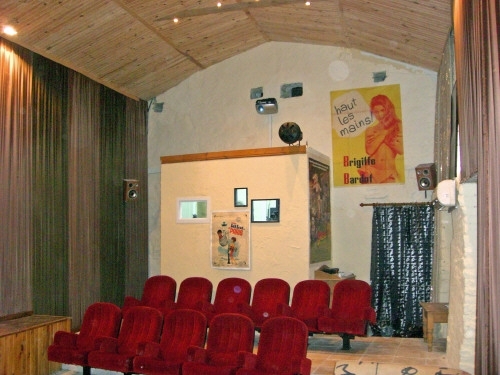 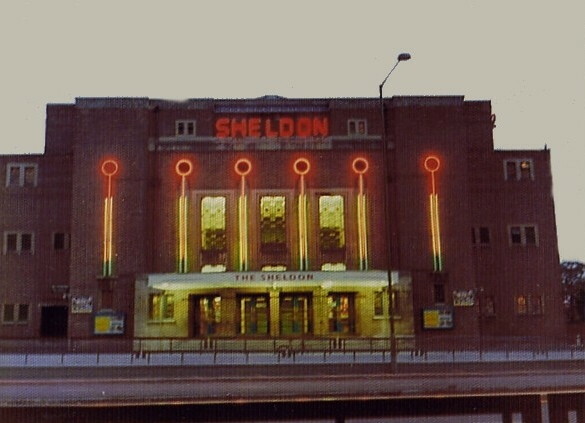 The following are of Ian Rough's new home cinema now he's emigrated to France. 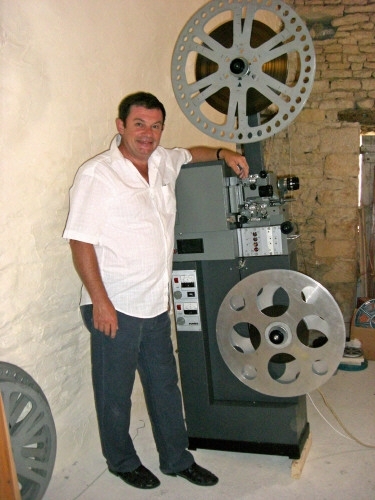 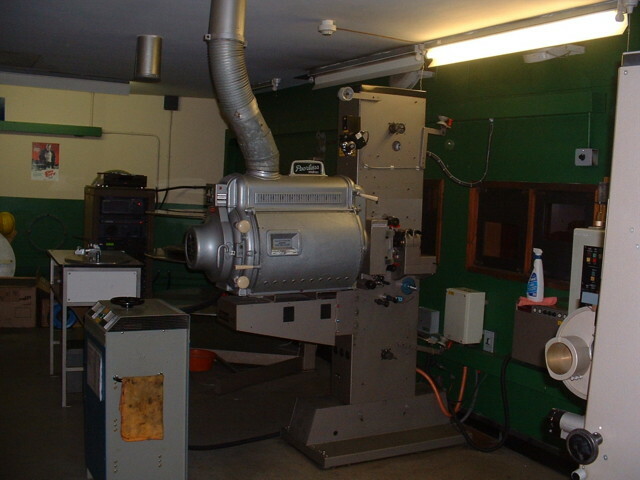 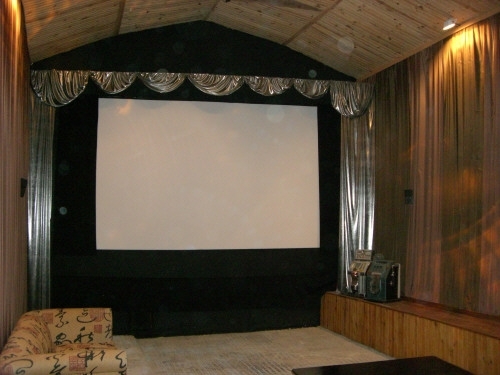 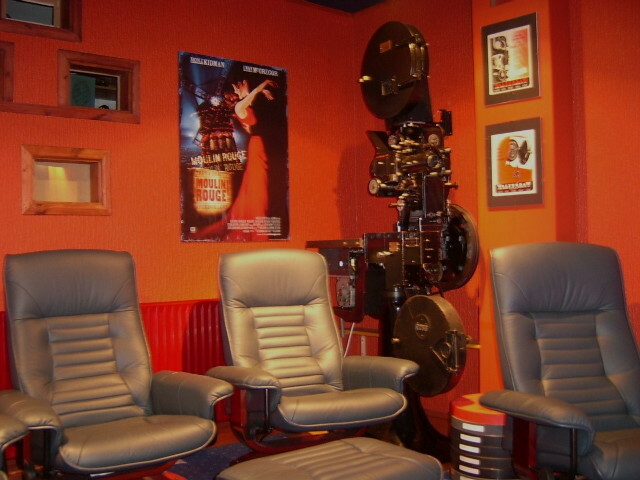 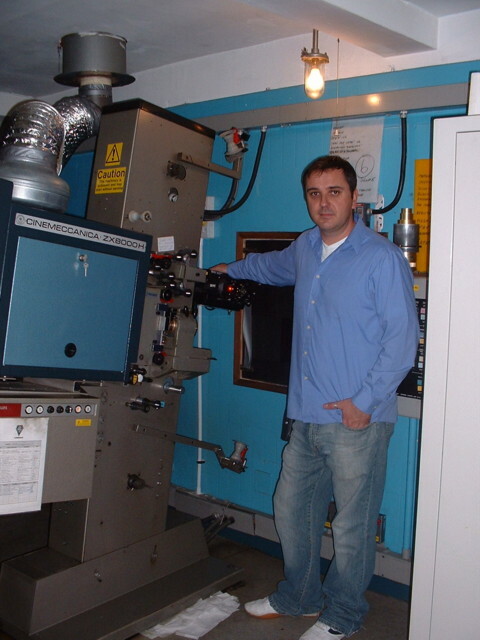 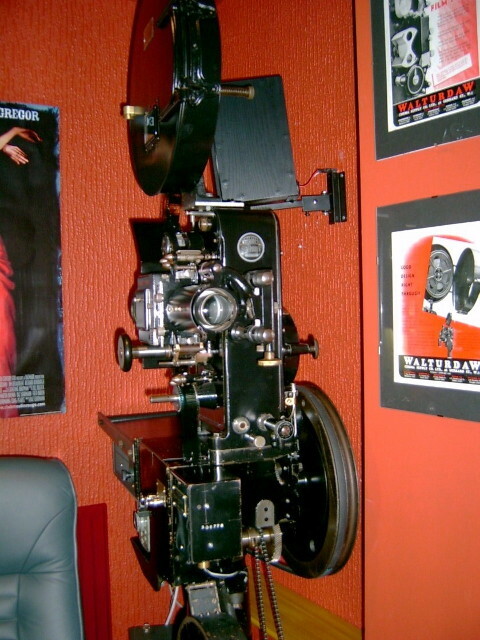 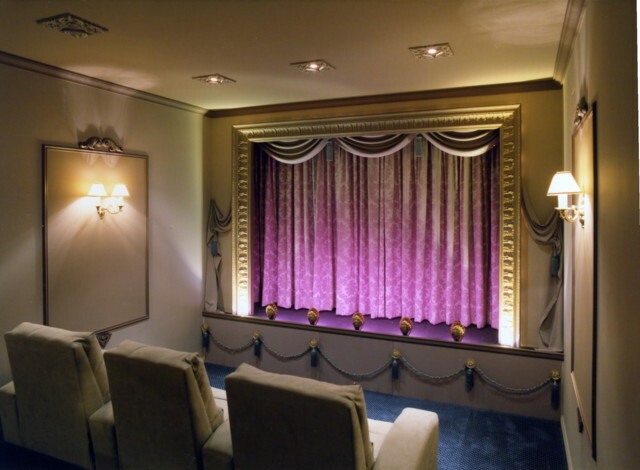 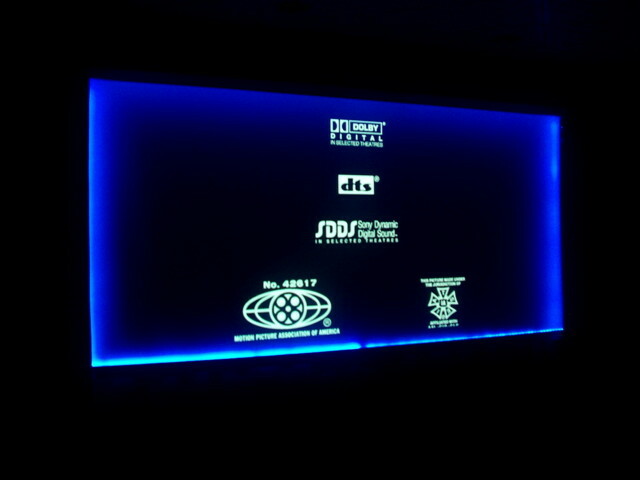 John Adey's digital home cinema in Australia. 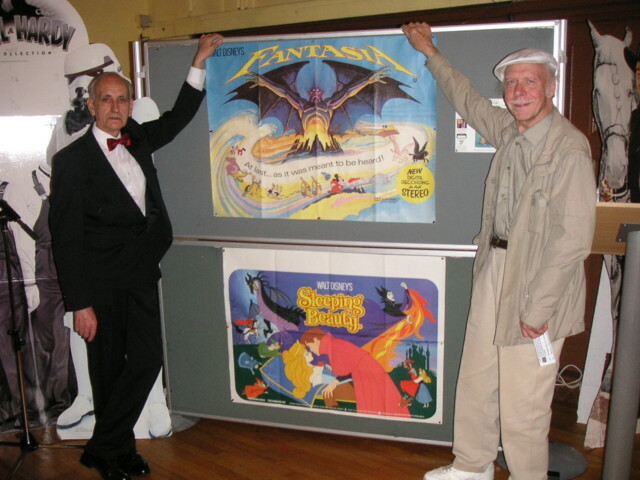 Keith Wilton and Brian Murphy at the recent convention. 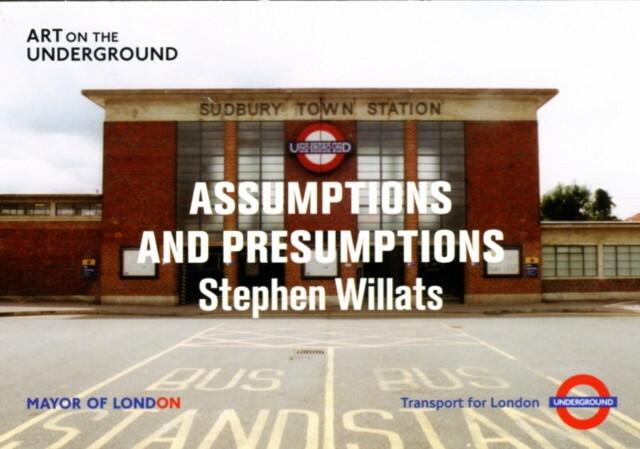 Still from Stephen Willats recent London Transport Underground film shot on Standard 8mm and transferred to DVD by Filmtek for public exhibition.